Hey guys! 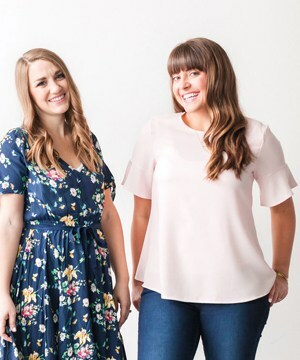 If you are anything like me right now, then your bag of summer tricks is running low and you are in need of some fresh ideas to make it through the scorching hot days! Haha. Where I live it gets up to about 115 degrees around now and it makes playing outside for any extended amount of time difficult, even if we have the water going! My kids helped me research some ideas for fun activities we could do together (how weird is that, that they are big enough to help find them?) 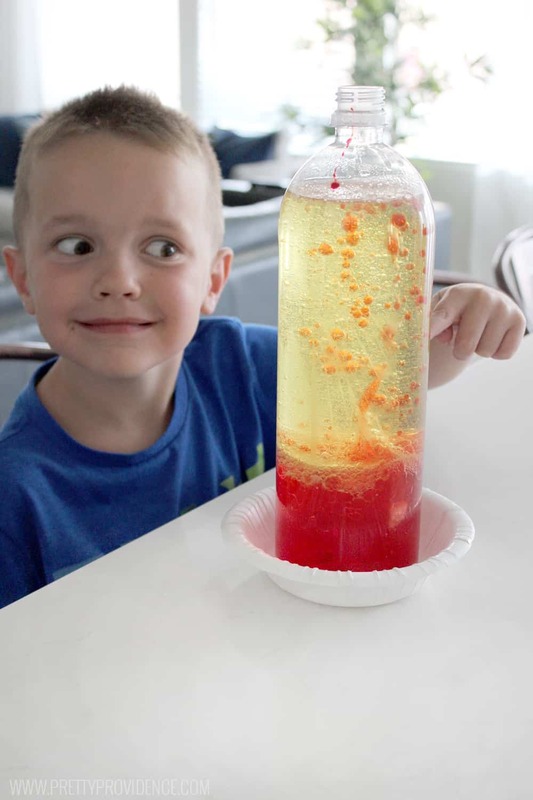 and my oldest Luke always gets excited about the science experiment type of stuff! 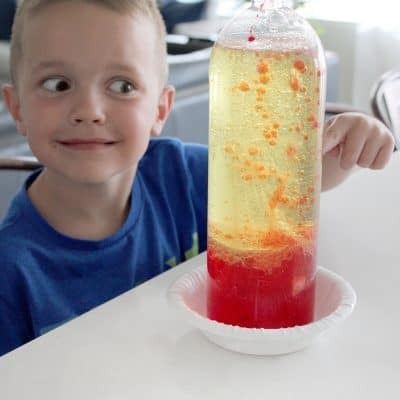 Anyway, we tried these homemade lava lamps first and they were so fun and easy! 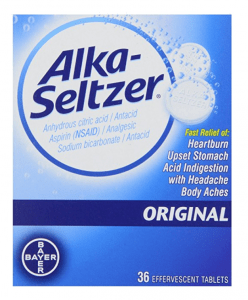 All you need for the experiment is clear empty bottles (any size will work), water, oil, food coloring and Alka Seltzer tablets! 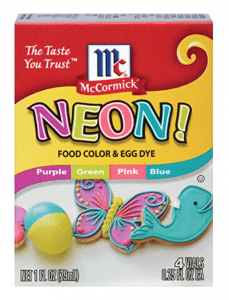 We had everything we needed to make these on hand, which makes this activity that much better! Haha. 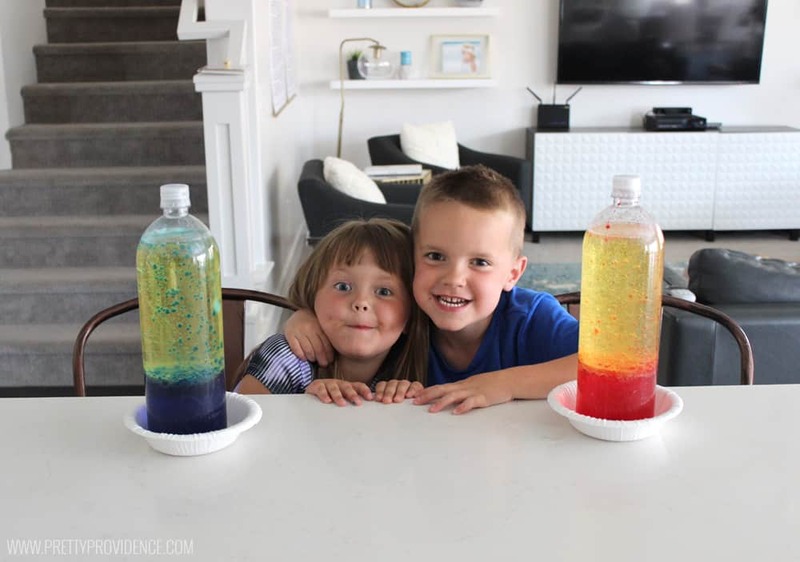 These homemade Lava Lamps are a fun science activity to make with your little ones at home this Summer! 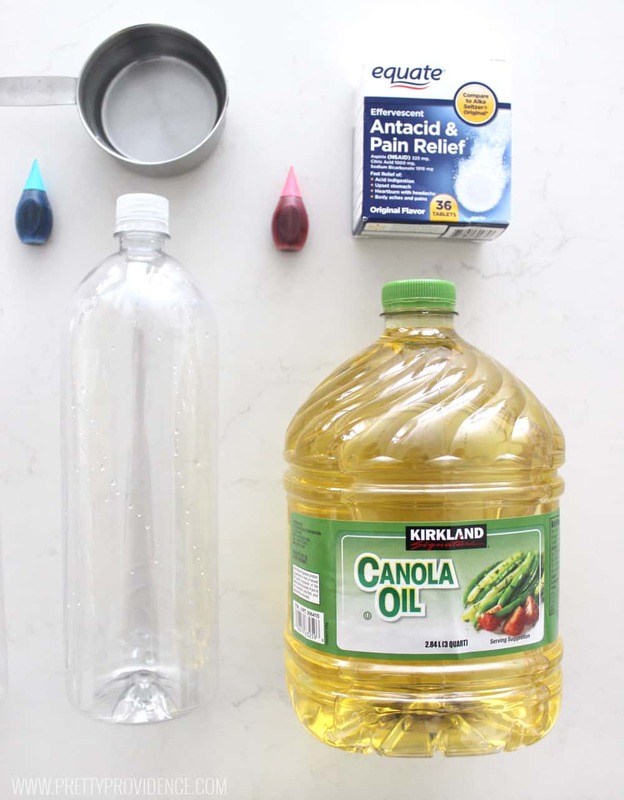 Fill your bottle (or bottles) just over half way full with vegetable oil, then fill with water, leaving about an inch of space at the top. Add 8-12 drops of food coloring to your bottles. 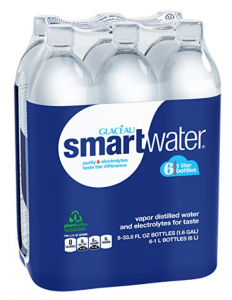 Place your bottles on a paper plate, just in case to catch any drips! 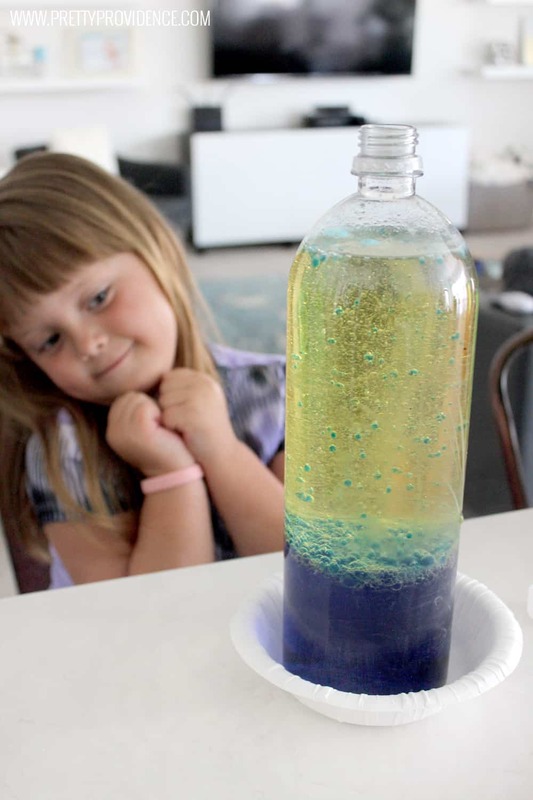 Then add 1/2 an Alka-Seltzer tablet and watch the bubbles of water rise through the oil (this is the fun part)! 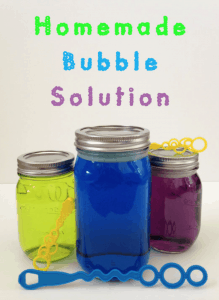 After the bubbles have stopped you can add more Alka-Seltzer and keep watching the bubbles rise until your kids are sick of it! Once the fun is over, we sealed our "lamps" tight and I let the kids proudly display them in the back yard :). 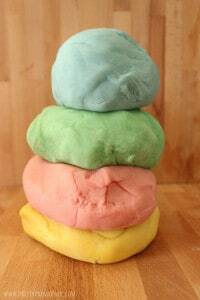 Three cheers for fun family activities!